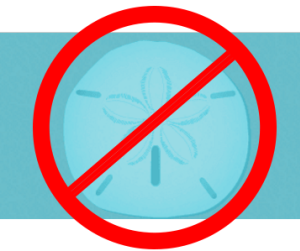 If your listing on our site is accompanied by a sand dollar placeholder, you’re missing out. Listings with photos are clicked far more often than those without. To take full advantage of our platform to promote your business, add a great FREE photo (or four) to your listing and be sure your business information is correct.